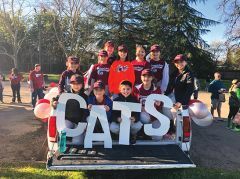 Carmichael Pride: The 12U Carmichael Pride team celebrates opening day. 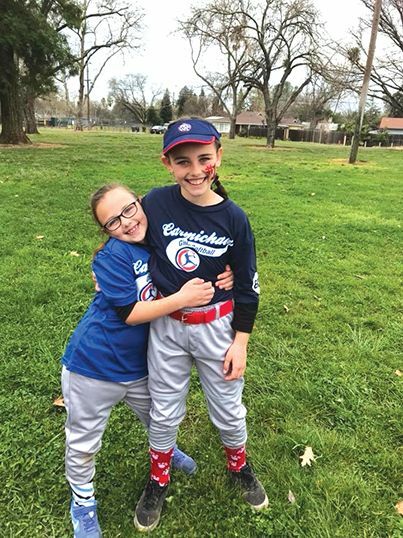 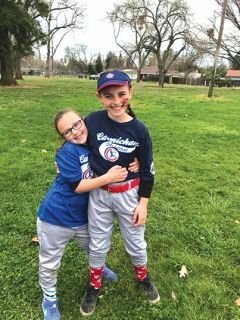 Morgan and Chloe Miller are learning good sportsmanship, camaraderie, and friendship through their participation in Carmichael Girls Softball. 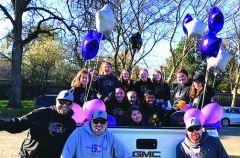 Photo provided by Carmichael Girls Softball.